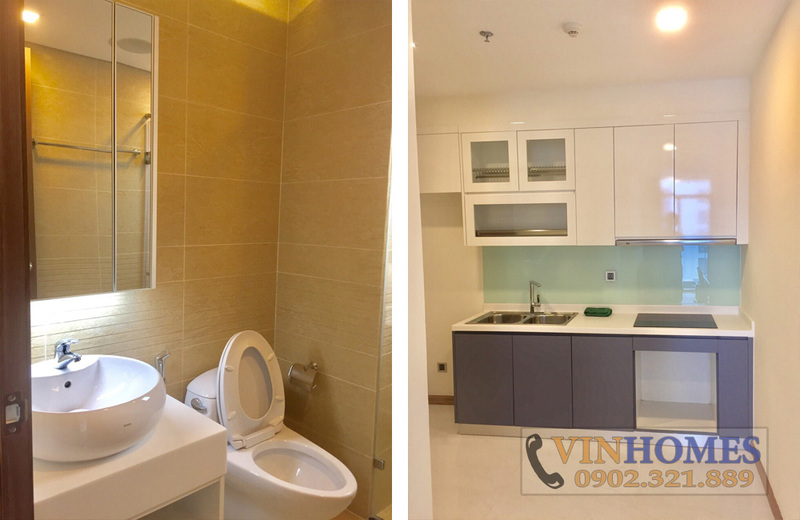 In the middle of the wide space in Saigon river, Vinhomes Central Park apartment has smart design and close to nature, which brings luxurious and peaceful living space. 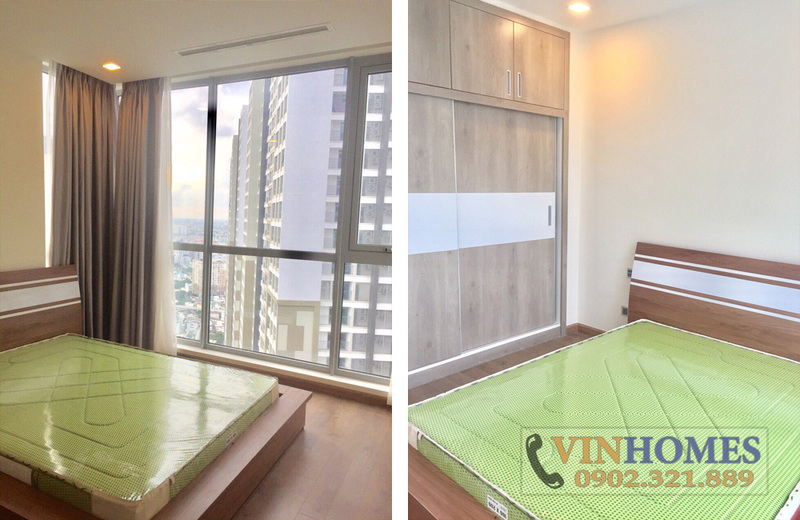 Built as the green city architecture, Vinhomes Central Park apartment sets a different standard of lifestyle. In here, residents enjoy not only the fresh air from the beautiful garden but also the most high-class facilities around the apartment. 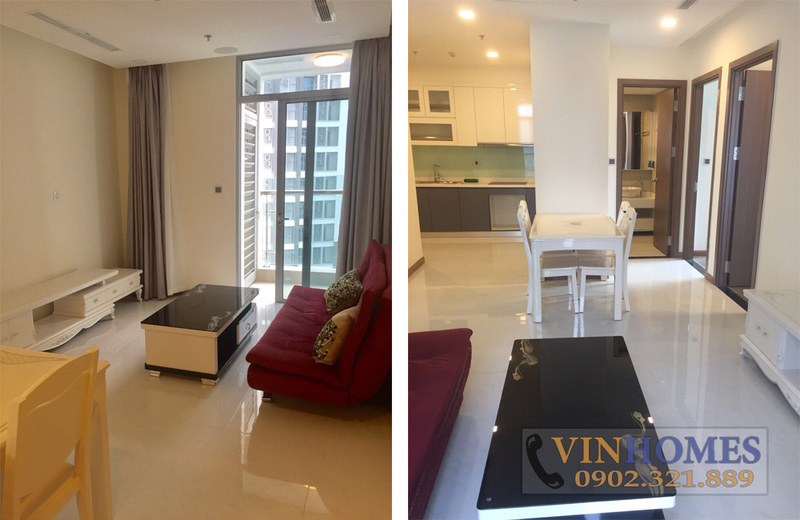 At present, Vinhomes Central Park apartment with 2 bedrooms, is located on the 40th floor, Park 6 building, is looking for owners. The apartment area is 74 sqm, fully furnished and the price for rent just is 850 USD per month (including management fee). 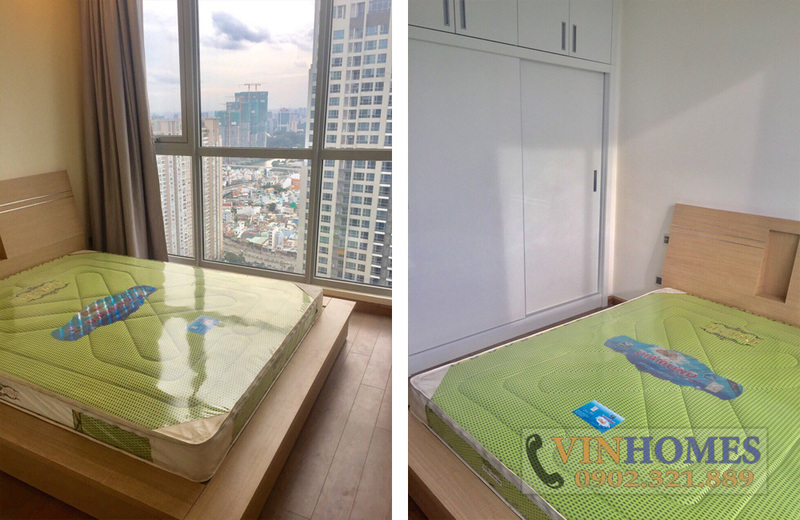 If you are interested in Vinhomes Central Park apartment for rent, don’t hesitate to contact us immediately to visit apartment. We are all ready to serve you with our professional group in real estate consultants.